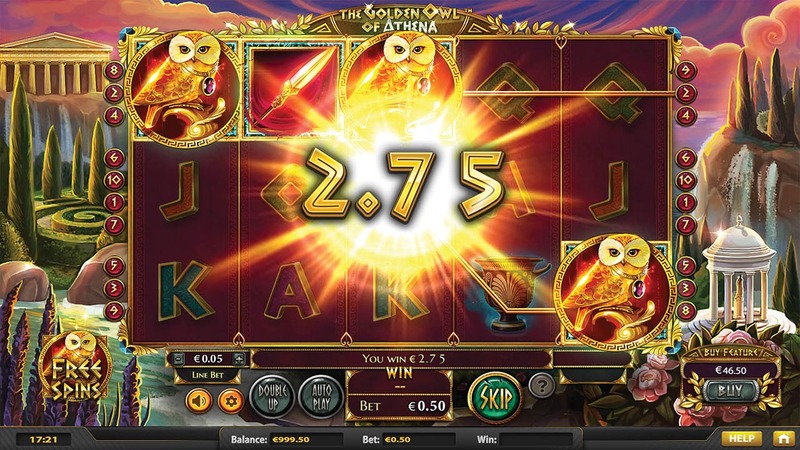 Knowledge is Power and the Golden Owl uses its power to award FREE SPINS! 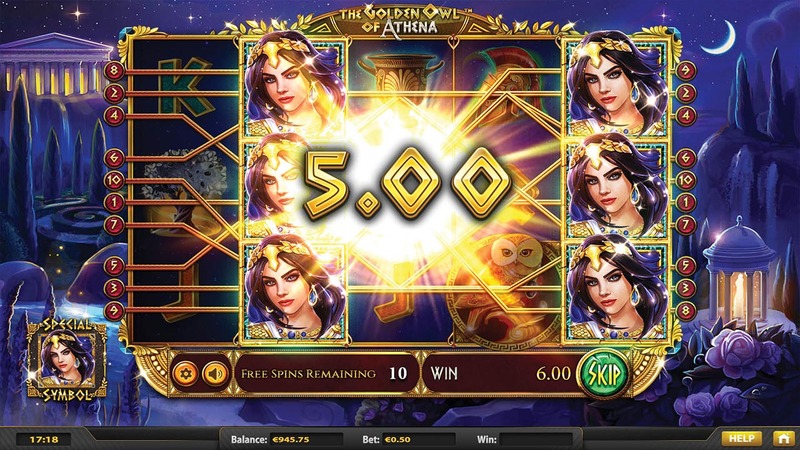 Get 3 Or More Golden Owl symbols to trigger the Free Spins feature. During Free Spins a symbol will be chosen at random. If this special symbol appear anywhere on the reel, it will expand to fill the reel, resulting in huge stacked wins! The Golden Owl symbol is WILD and substitutes for all other symbols. 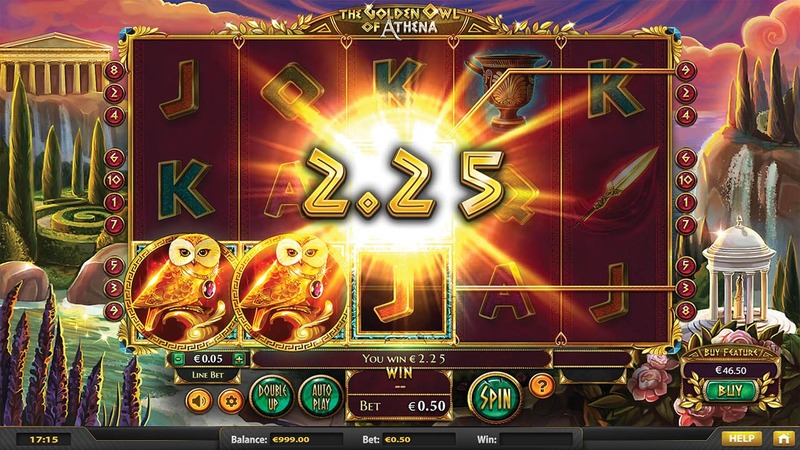 The Golden Owl symbol will award Scatter Wins from anywhere on the reels.